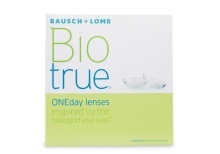 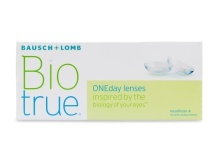 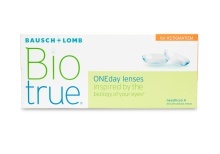 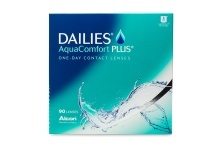 Enjoy a New, Fresh Pair of Contact Lenses Every Day! 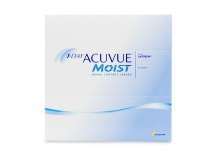 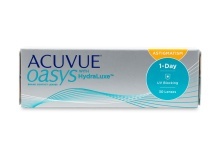 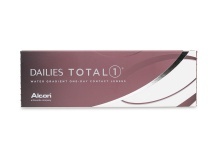 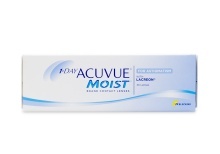 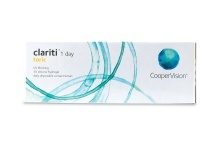 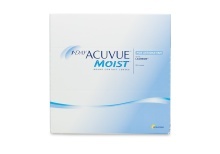 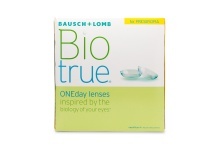 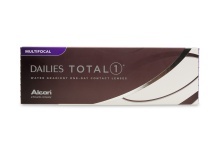 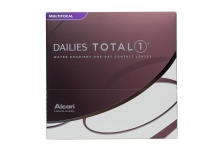 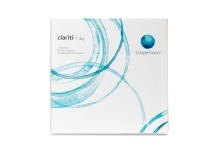 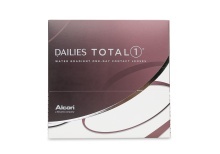 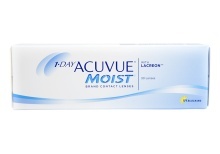 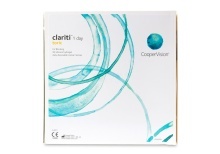 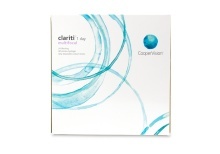 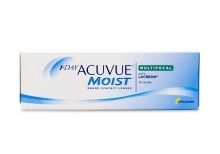 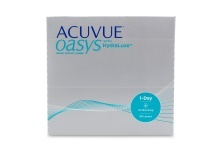 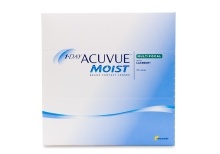 Daily disposable contact lenses are the most convenient option with regard to contacts. 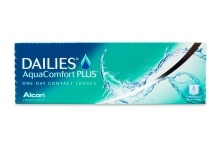 Over time, contact lenses collect bacteria and protein buildup and can be irritating to clean, especially if you have allergies. 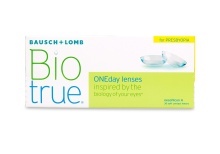 Daily lenses are the convenient solution to those problems – just wear them once then throw them away.